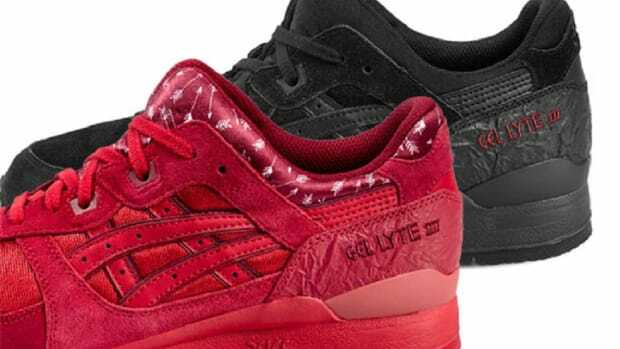 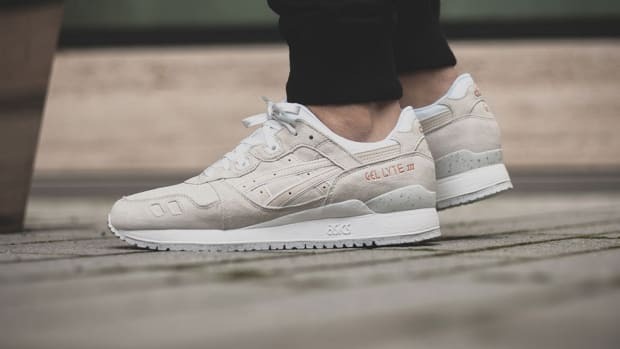 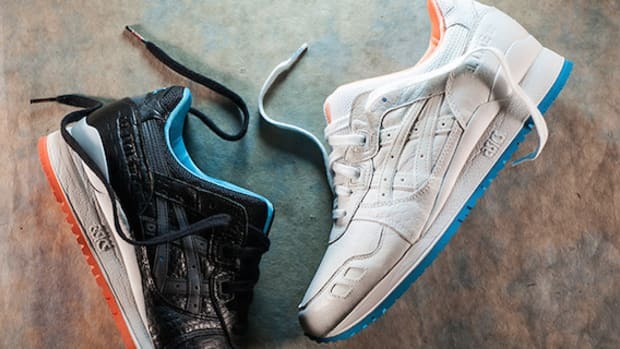 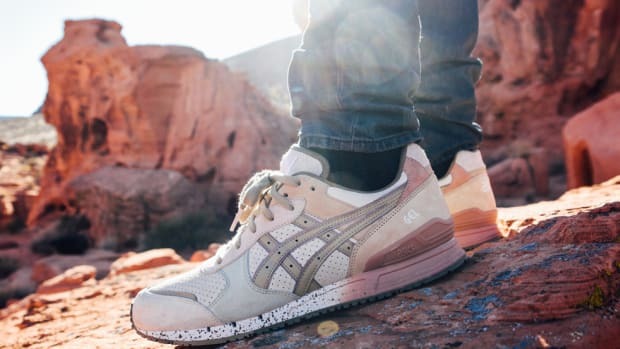 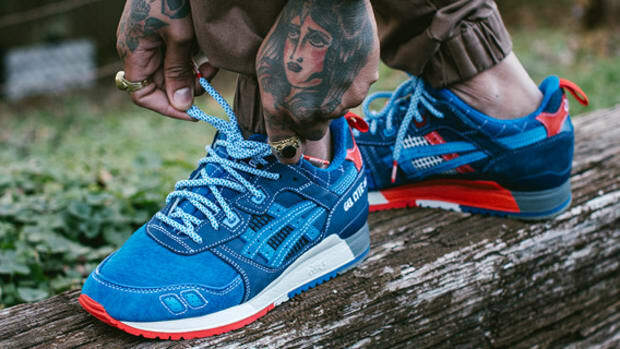 Both ASICS&apos; GEL-Lyte III and Hanon are celebrating their 25th anniversaries, so it was only fitting that the frequent collaborators would come together once again for a new take on the iconic sneaker. 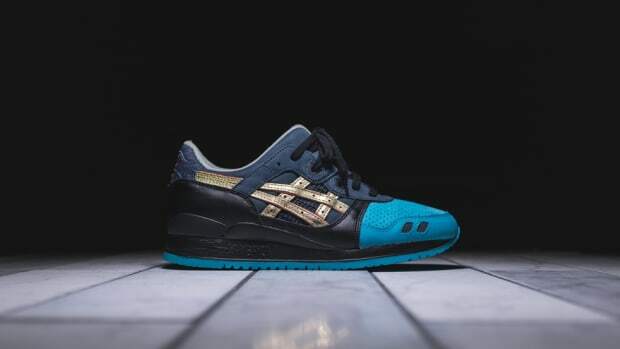 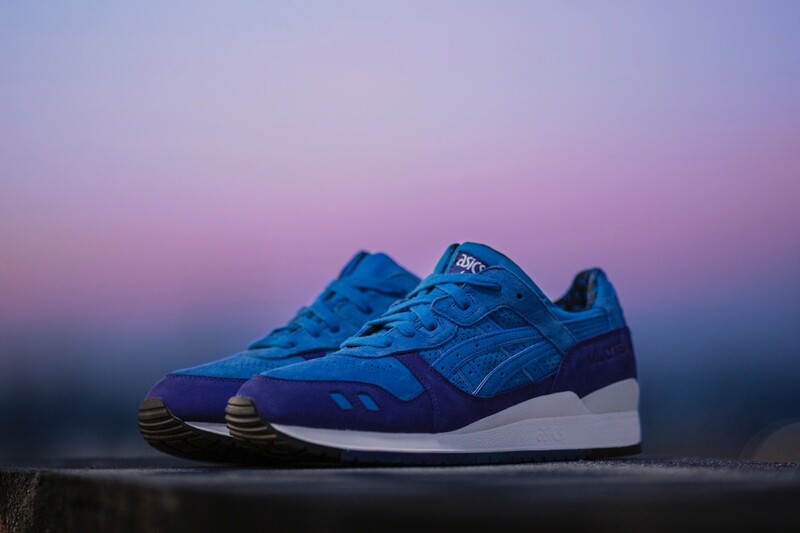 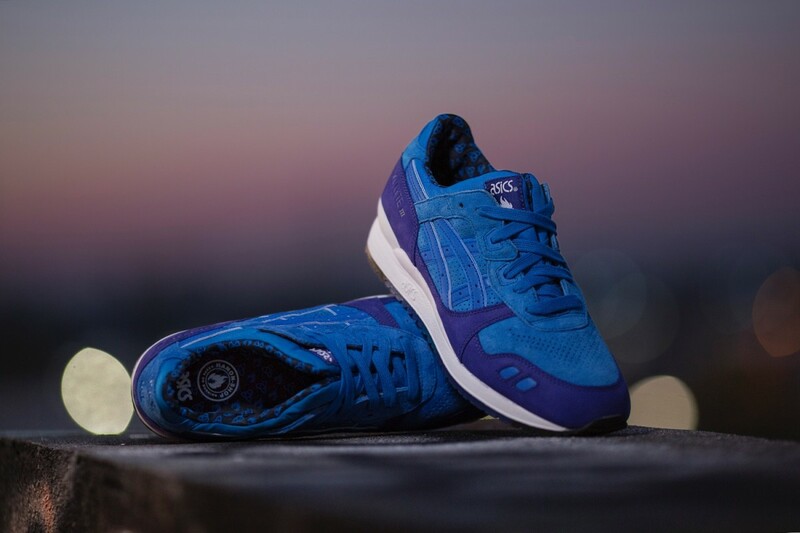 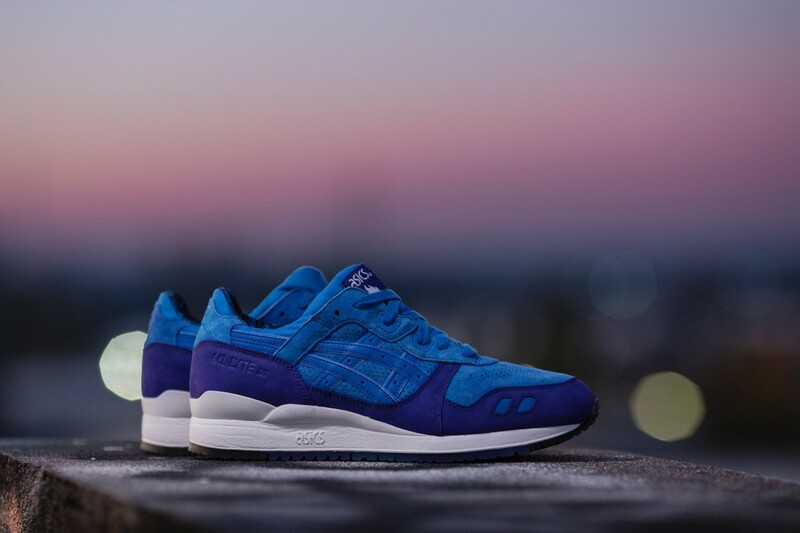 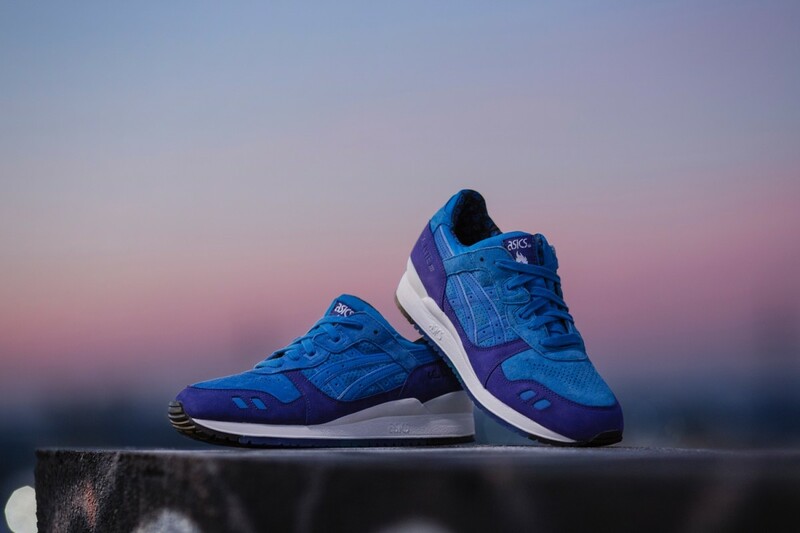 The “Light Night” GEL-Lyte III is inspired by the longest and shortest days of the year, with the phenomena felt strongest in northern countries like Scotland, where Hanon is based. 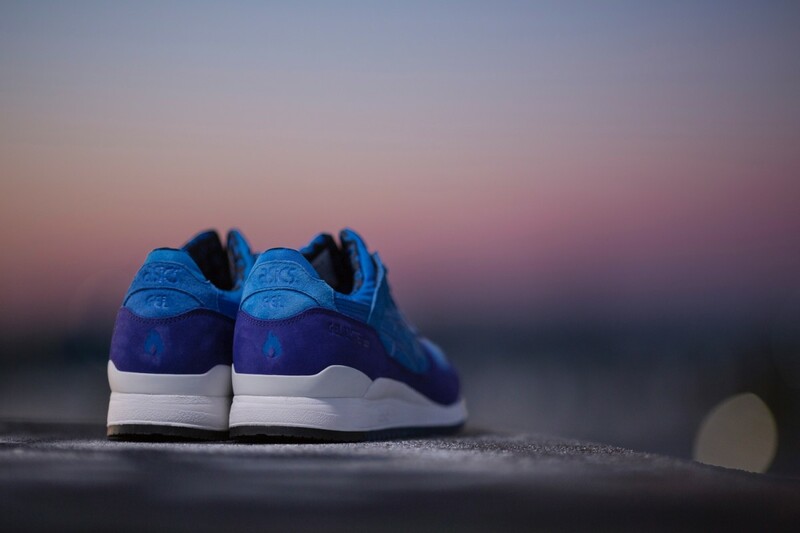 Hanon’s northerly location and the accompanying "gloaming" -- also known as twilight, the time before sunrise and after sunset -- casts a rich blue hue over the night skies during the summer months. 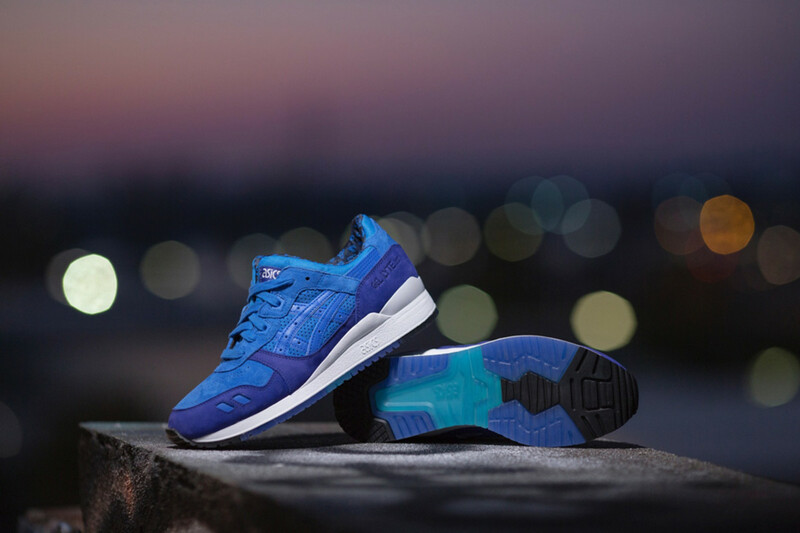 Those vibrant shades are the inspiration behind the two-toned colorway of the "Light Night" GEL-Lyte III. 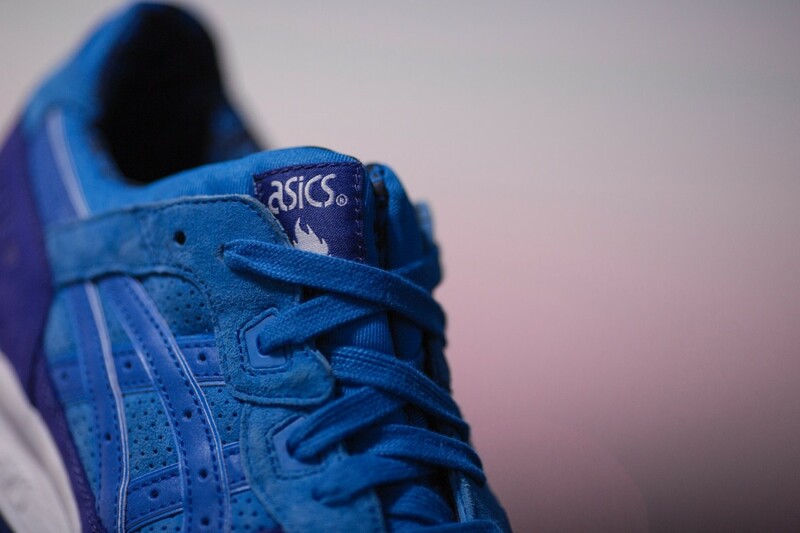 Adorned with Hanon&apos;s knot and flame pattern as a nod to the retailer&apos;s rich Scottish roots, the Hanon x ASICS GEL-Lyte III will launch November 28th. 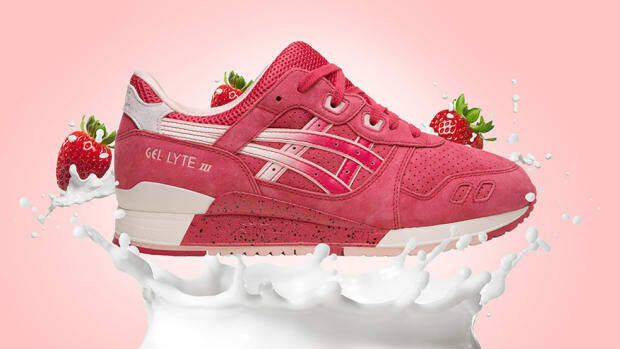 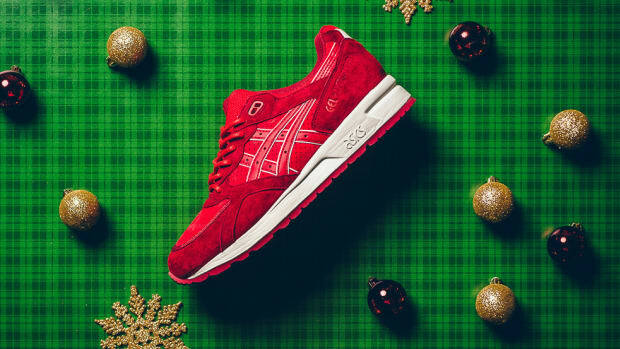 Get Ready for Valentine's Day With the ASICS GEL-Lyte III "Strawberries & Cream"